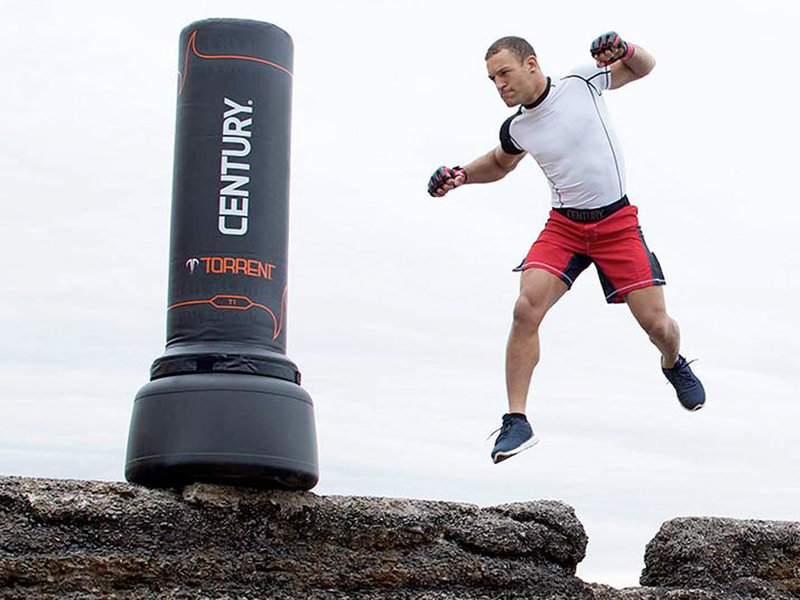 Get a great workout with the Torrent T1 bag! Perfect for cardio kickboxing and other fight-fitness training, the T1 features a two-part inner stem design to allow the bag to bend more, and shift the base less. Because running is a great workout but running after your bag isn't!